Decatur Police are trying to find a person accused of attempting to carjack a woman on Derrydown Way in Decatur. On Saturday, Jan. 12, police released a sketch of the suspect. The incident happened on Friday, Jan. 4 in the 800 block of Derrydown Way. Police responded to the attempted carjacking at 8:53 p.m.
Police are asking the public to help with the case. 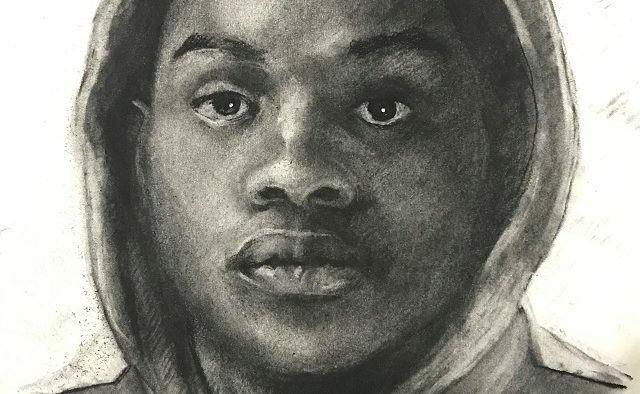 “We are attempting to identify the suspect in this sketch regarding an attempted carjacking that occurred in the 800 block of Derrydown Way on January 4, 2019 at approximately 8:53 p.m.,” Lt. Jennifer Ross said. 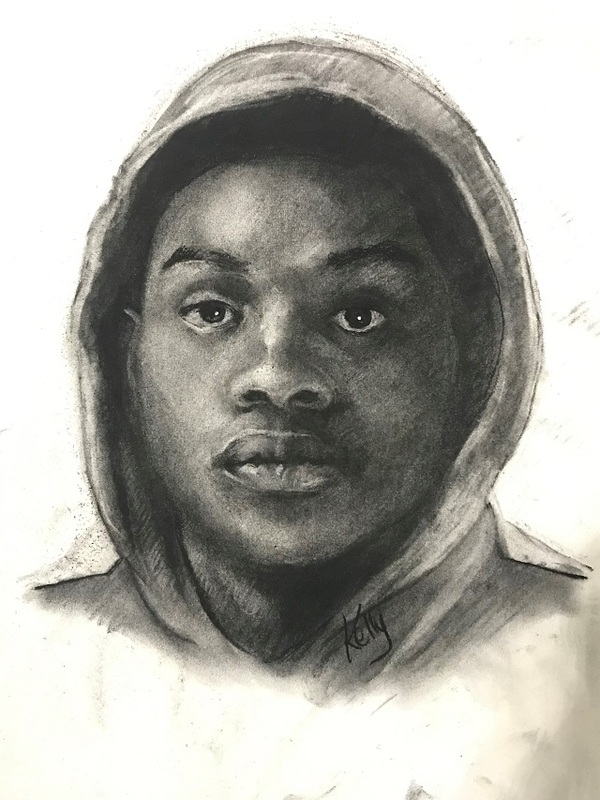 “The suspect is described as a black male mid-teens to early 20’s, approximately 6’, slender build, wearing a grey Under Armour sweatshirt, dark pants, tennis shoes and armed with a black semi-automatic handgun.